The FamilySearch Tree mobile app is a companion to FamilySearch Family Tree that puts the power of heritage in your hands. With it, you can easily attach photos, stories, and documents to add details and bring your family story to life. Make a connection. Get to know your family story. Names you’ve only ever heard in passing come to life as you learn about your ancestors’ lives—the adventures and the routine, the defeats as well as the triumphs. Share your discoveries. Learn something new about your family story while you wait—in a grocery line, for your laundry to dry, or at the airport. Share what you discover with your children at bedtime, or your parents on Facebook. Preserve a memory. Add your own favorite family photos, stories, and documents to the tree for others to enjoy for years to come. Simple tools help you create a family story that can influence generations. 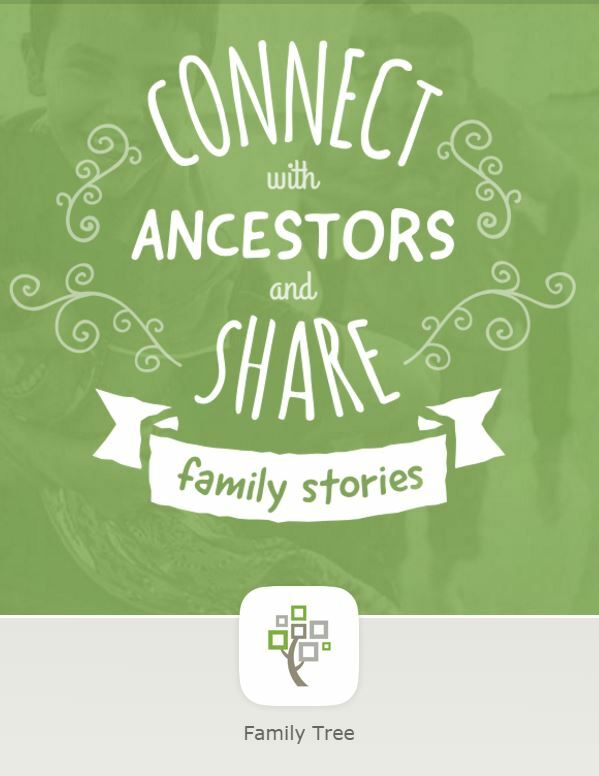 With the FamilySearch Tree app, your life stories are archived free forever. Capture important family moments like holidays, reunions, and memorials as they happen or as you remember them. Your family memories are preserved forever for free, deep within the FamilySearch vaults. The lives of our ancestors can make a difference in our lives today. FamilySearch Tree helps you share that impact with family through your favorite social networks, or, of course, in person. The FamilySearch Tree mobile app is available for Apple iOS and Android.